This zine was made for the ‘Overcoming Violence’ workshop Gary led in March of 2013. 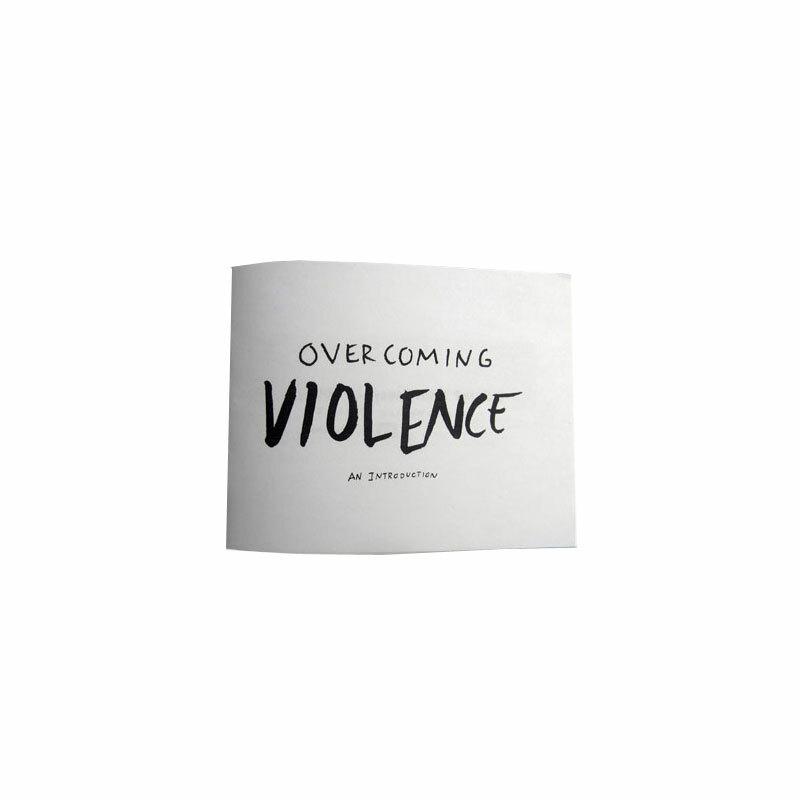 The zine covers a few of the basics of how perpetrators of violence can stop violent behaviour and actions. 40 pages. b/w copy. 5.5″ x 4.25″.